RICHMOND, Calif. (KGO) -- A second osprey chick hatched on Sunday in Richmond, just two days after the first chick hatched. The ospreys, Rosie and Richmond, are nesting on a historic crane at the Rosie the Riveter National Park. 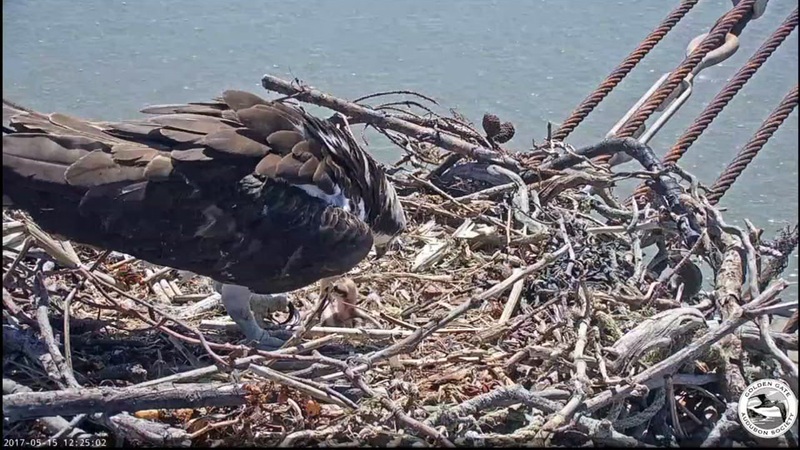 There's a live stream of the osprey nest from a Golden Gate Audubon Society camera. The society has two cameras trained on that nest and is streaming video 24 hours a day. Click here for more stories about birds.